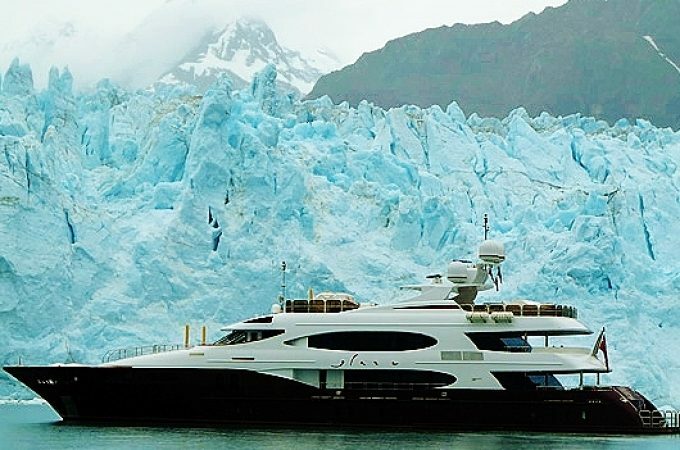 Yacht Services of Alaska (YSA) is a full service vessel agency, based in Ketchikan, Alaska. From pre-arrival preparation to 24 hour logistical support, our goal is to help your cruise run smoothly. With offices at most Southeast Alaskan ports and connections throughout coastal Alaska, we provide continuous service from Ketchikan to the Aleutian Islands. Your local connection in the “Last Frontier”. Yacht Services of Alaska and North Pacific Maritime Inc.